SkyVu is an award-winning game development company with over 30 million downloads. SkyVu Developers working with Microsoft HoloLens. In December 2014, CEO Ben Vu received one of the first Samsung Gear VR Innovator Edition headsets and was blown away by the experience. He immediately saw the potential for mobile VR experiences. "It's only a matter of time before everyone's smartphone is capable of processing high-quality VR," said Vu. Since then, SkyVu has been researching and developing mobile VR software and recently started working in AR with Microsoft's HoloLens. We can't reveal what we've been working on yet but we can say that we're very excited about the upcoming launch of Google Daydream. 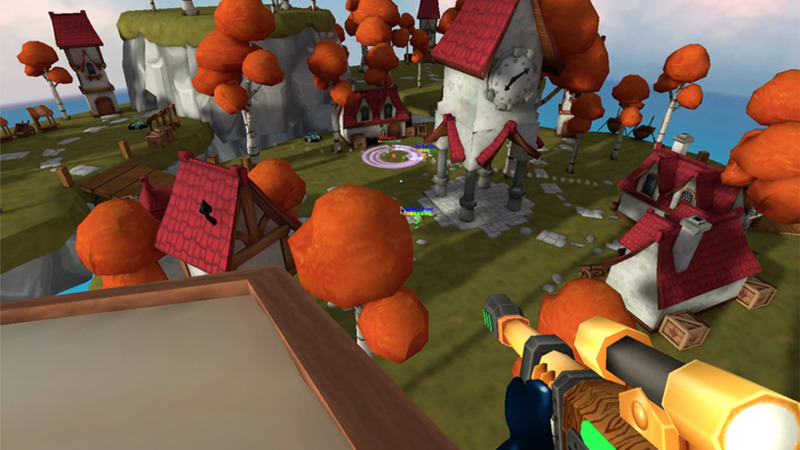 In September 2009, SkyVu launched the first 3D shooter game on the App Store with BATTLE BEARS ZOMBIES. 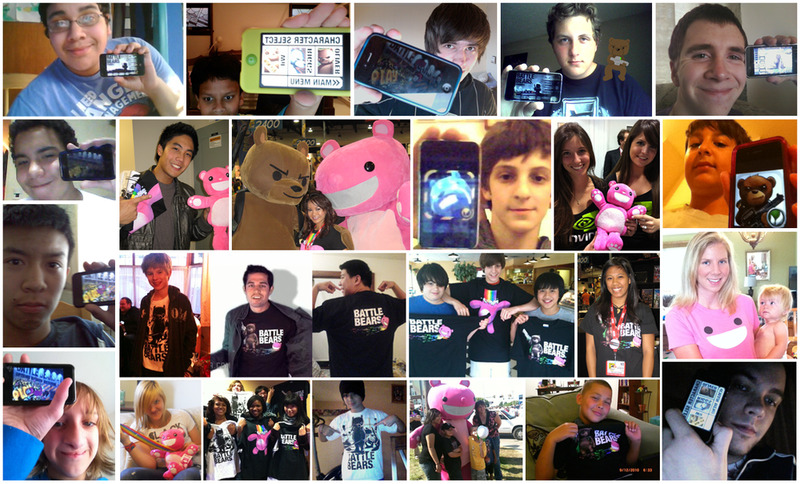 The game reached the top of the charts within days and the BATTLE BEARS mobile game franchise was born. 5 years and millions of sessions and trillions of Huggables sacrificed, the BATTLE BEARS series has been named one of the Top Mobile Game Series by SlideToPlay. "Thanks to all the loyal BATTLE BEARS fans around the world, we're able to continue to build upon the success of the brand" says Ben Vu, co-founder and CEO. LET IT GOAT comes to CHINA! SkyVu publishes its first Chinese game to ring in the Year of the Goat. Working closely with the Qihoo 360 Mobile Platform, SkyVu custom tailored its hit game Let it Goat with new characters, levels, and music to fit the growing Chinese mobile games market. With over 1.5 MILLION downloads in the West, SkyVu & Qihoo 360 look to continue to grow the Let It Goat brand in the East. "Publishing our first game in China is a big milestone for our team. We look forward to bringing more of our original brands to the growing Chinese market," says Ben Vu, CEO of SkyVu. LET IT GOAT passes 1 MILLION! Let it Goat has surpassed 1 MILLION downloads in its first 4 weeks on the App Store & Google Play. The #LetitGoat hashtag has already trended twice on Twitter and thousands of players continue to post their high scores and videos. SkyVu is hard at work on a big multiplayer update and releasing a special versions of Let it Goat in China and Japan. Follow @SkyVu on Twitter for the latest #LetitGoat news.